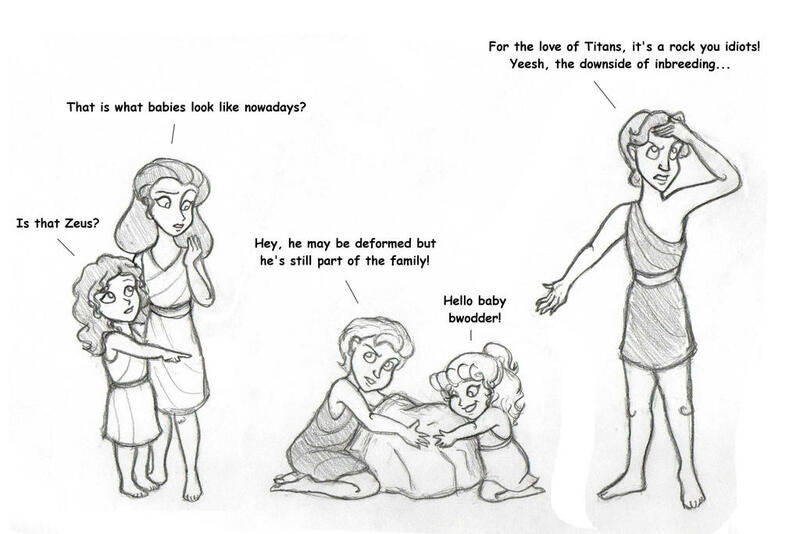 I'm just a girl who likes greek mythology and PJatO(well...other things too but...you guys don't care). The End. Welcome to the league of insane super hero. If you need help go see the help/FAQ or ask me/an admin.